Enjoy a 3 night romantic retreat including breakfast each day (a Champagne breakfast on one morning of your choice), a delicious dinner in the Michelin-starred restaurant each evening and a relaxing Aromatherapy Body Massage and Espress Facial in The Stables Spa. There’ll be a bottle of Champagne waiting in your room on arrival, plus you’ll have access to the leisure facilities, to laze away the day in the indoor swimming pool, sauna, steam room or jacuzzi. Golfers can take advantage of the island’s own nine hole golf course and driving range. 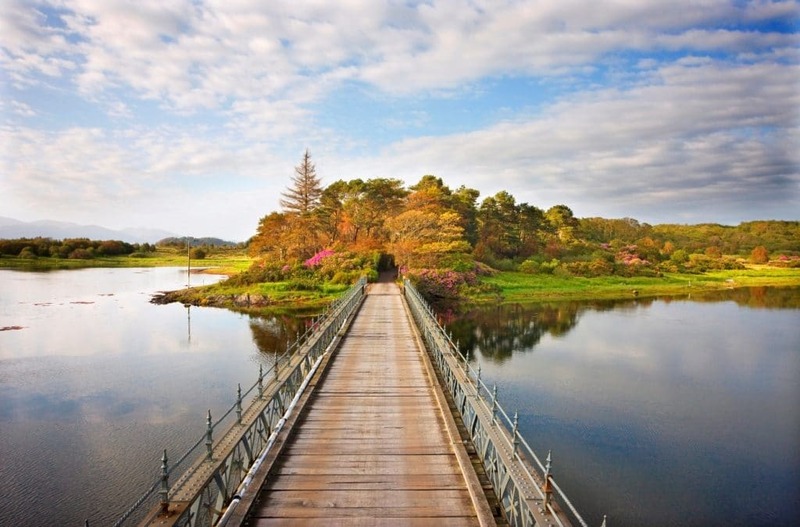 For more information, visit Isle of Eriska.